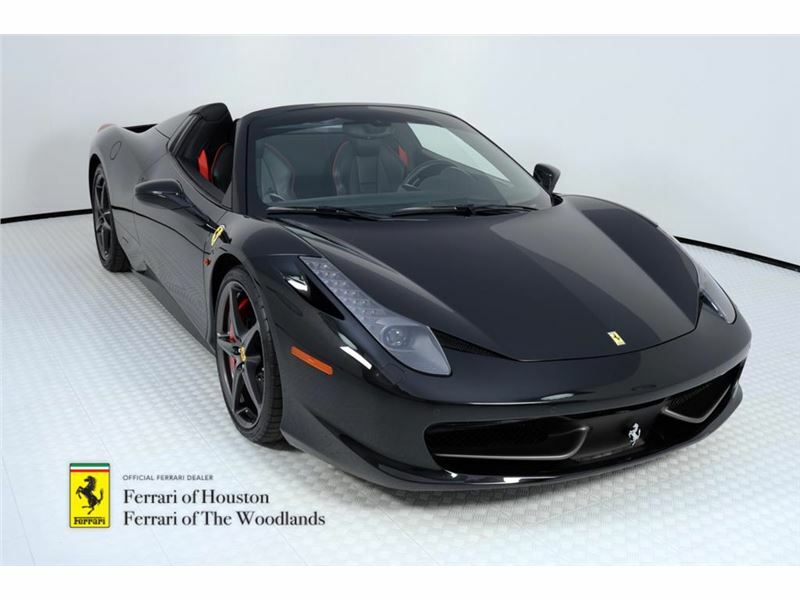 NOW OFFERED AT $209,995 Delivered as FERRARI APPROVED by us to a Dallas client and first-time Ferrari owner in May 2017, we recently accepted this 458 Spider back on trade towards a Ferrari 16M. 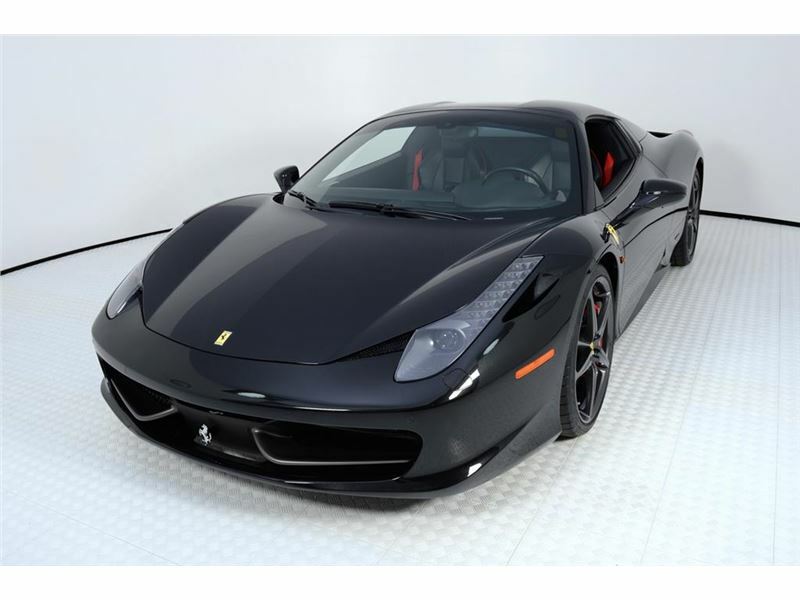 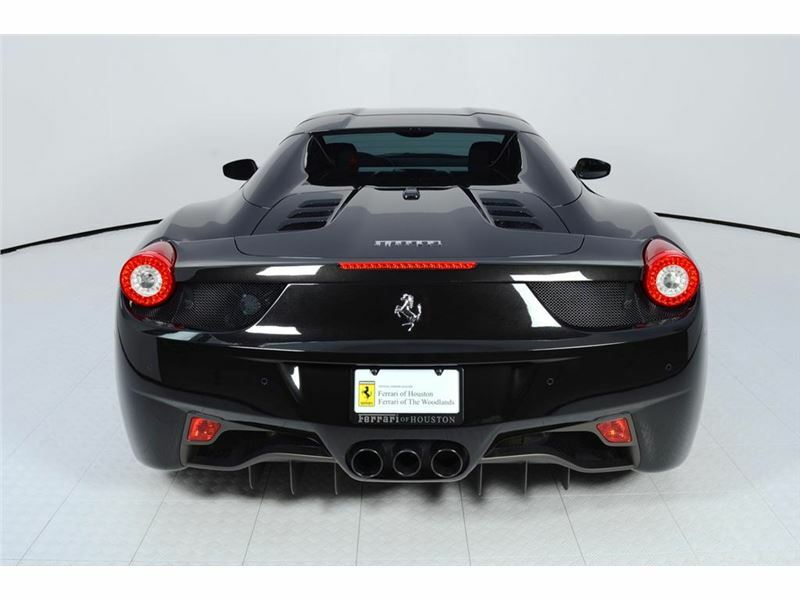 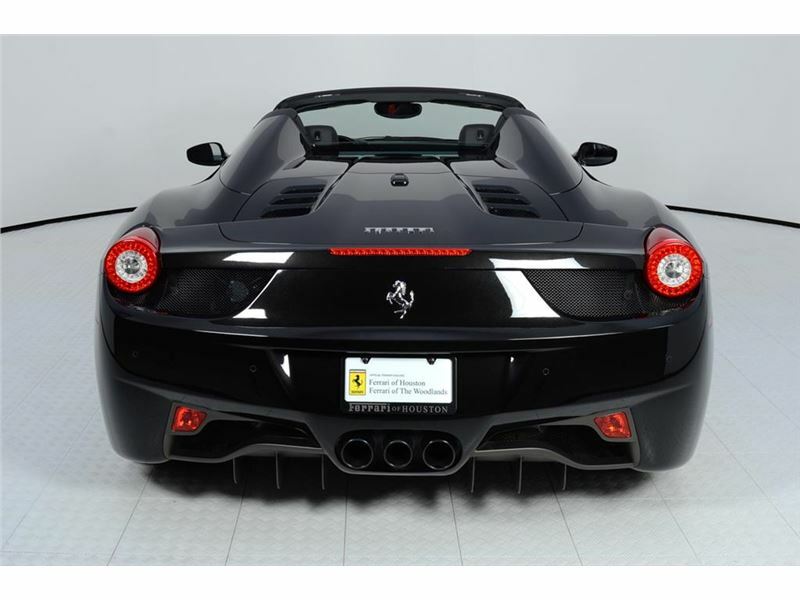 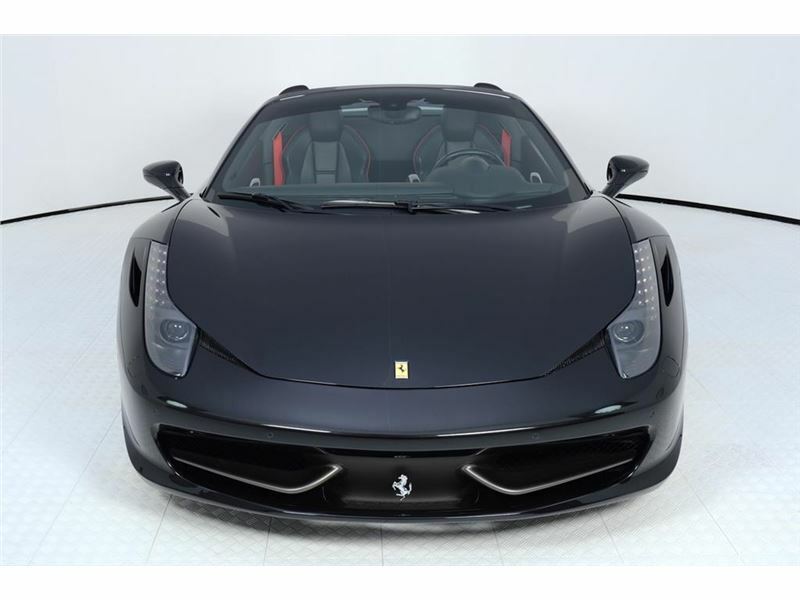 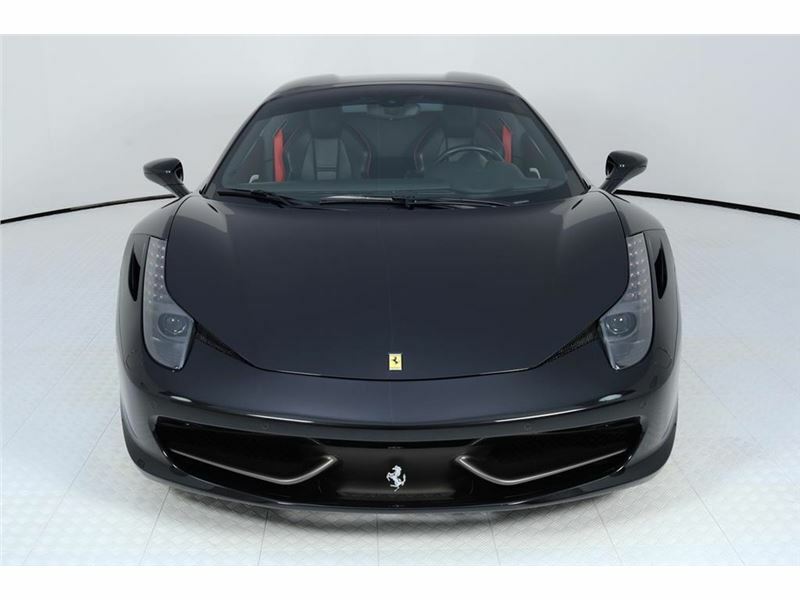 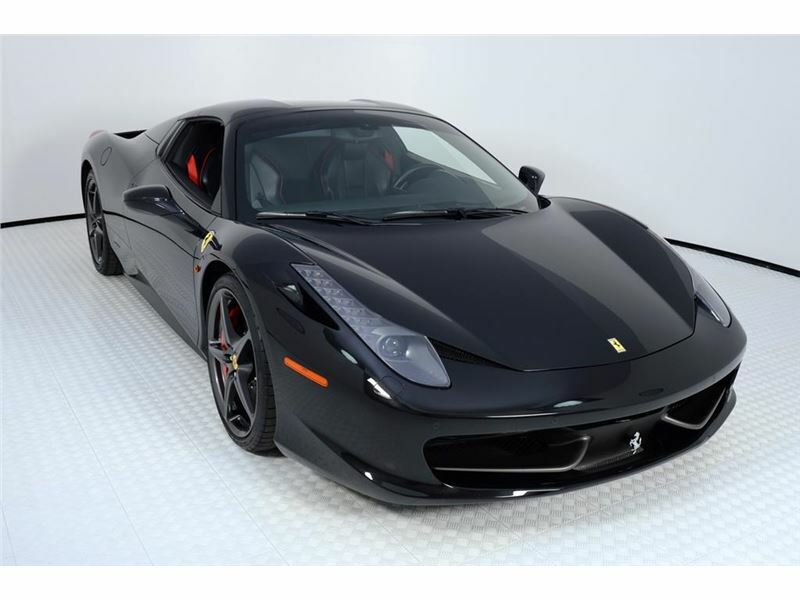 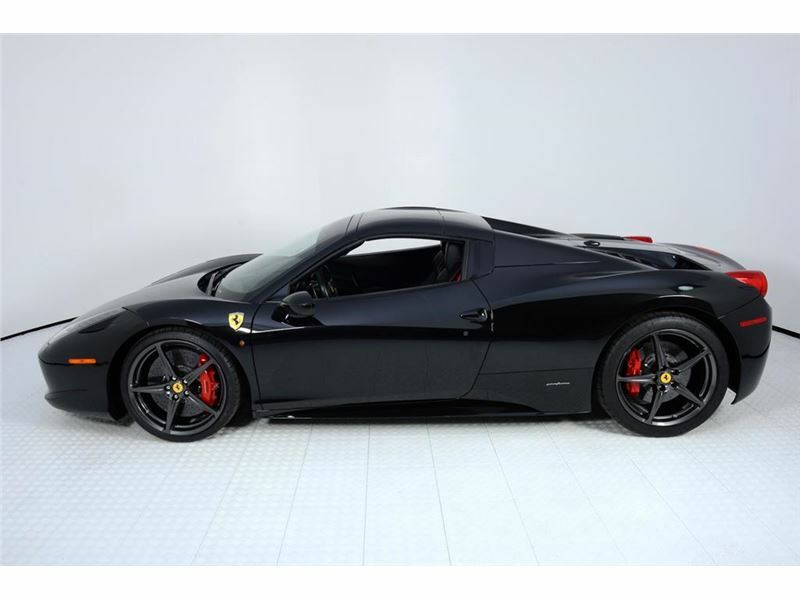 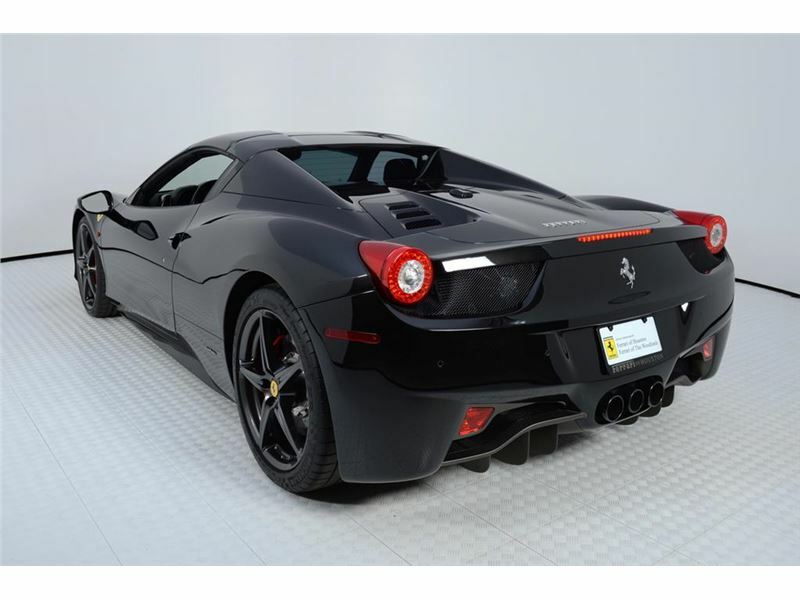 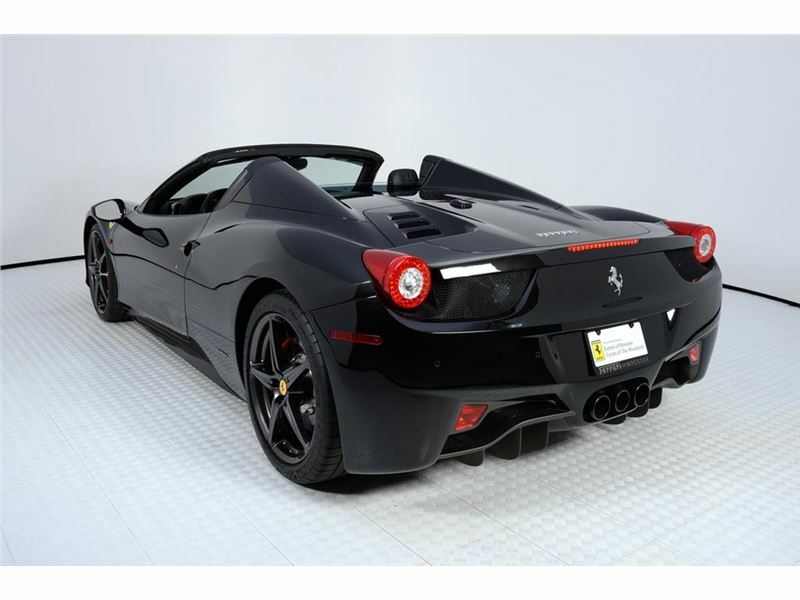 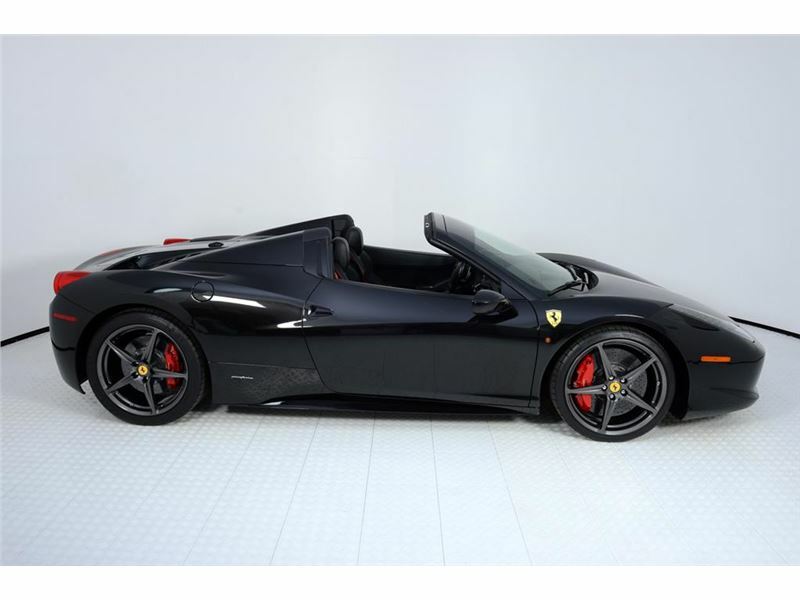 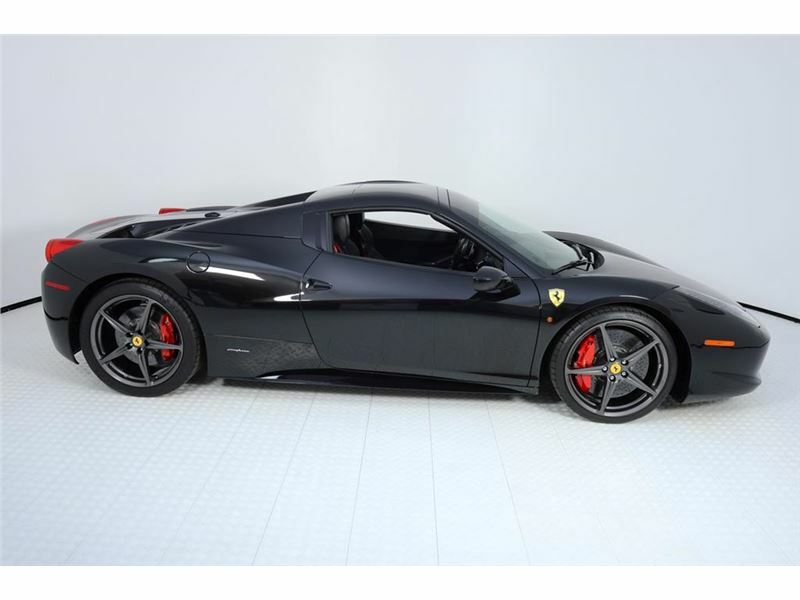 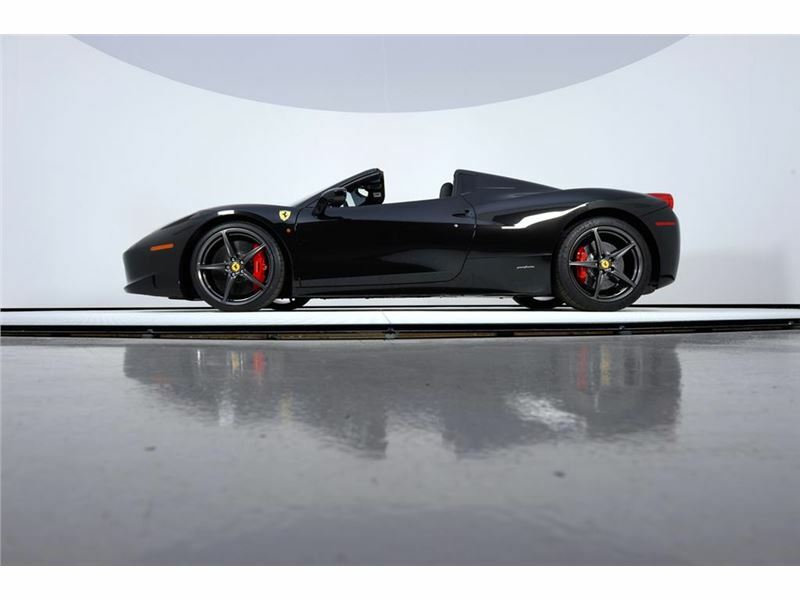 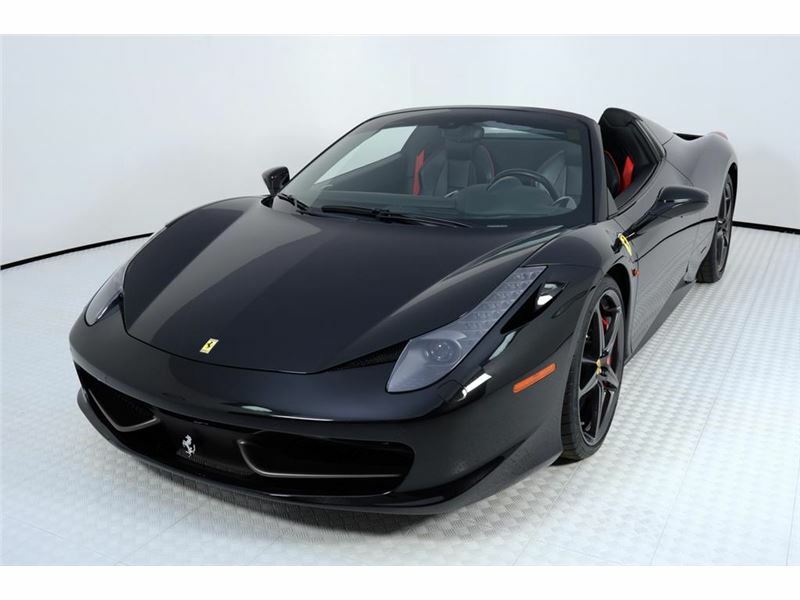 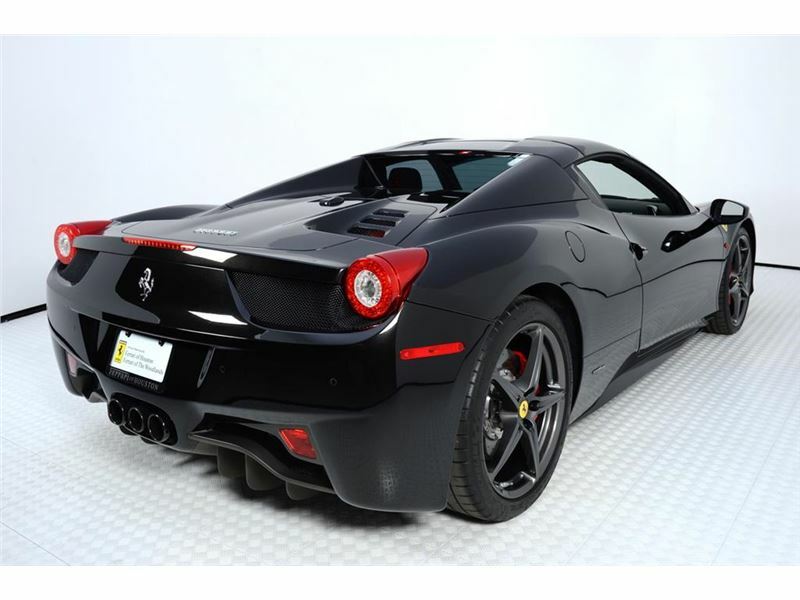 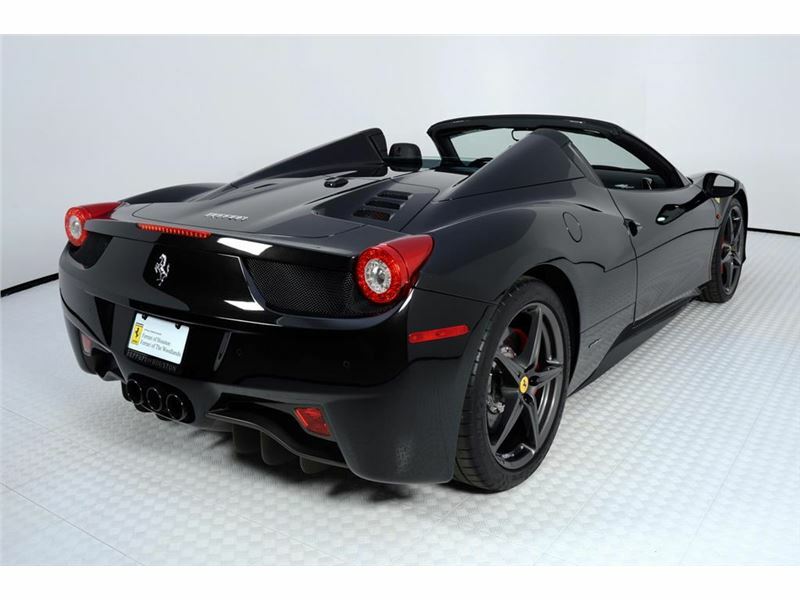 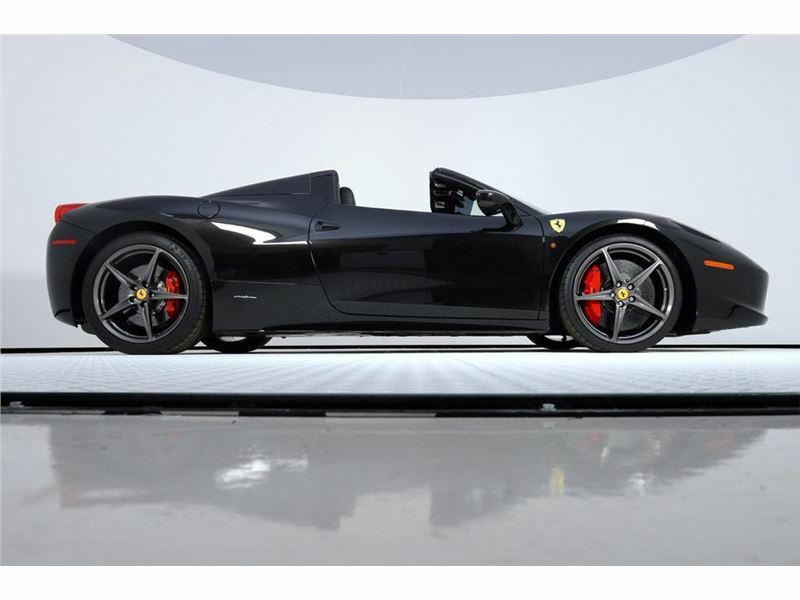 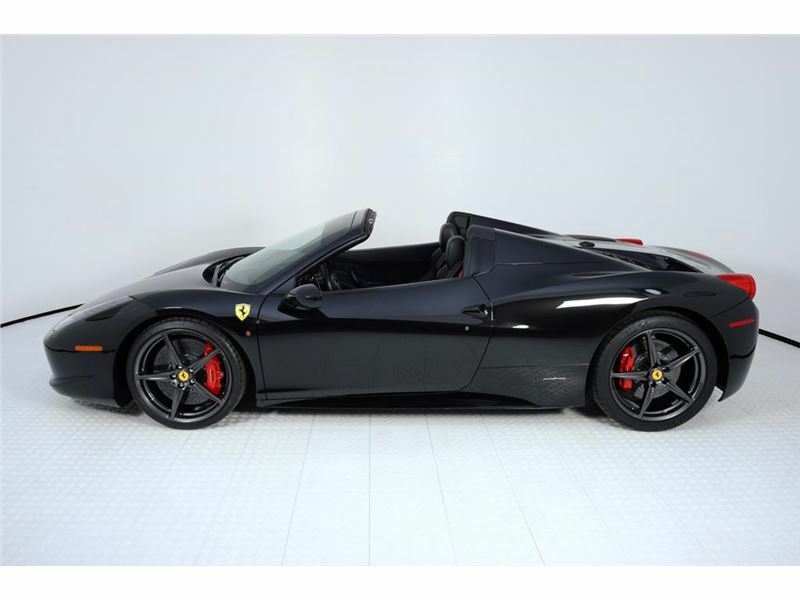 We are proud to once again offer this low mileage Ferrari 458 Spider as FERRARI APPROVED, providing the next enthusiast a FERRARI 12 MONTH NEW POWER WARRANTY, compliments of our dealership. 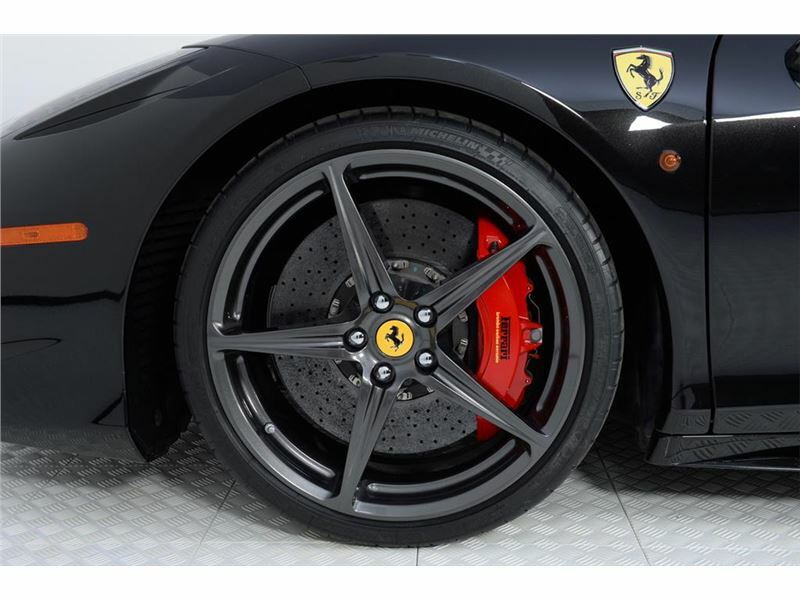 NERO DAYTONA METALLIC EXTERNALS NERO INTERNALS AFS SYSTEM RED BRAKE CALIPERS CARBON FIBRE CENTRAL BRIDGE CARBON FIBRE UPPER TUNNEL COLOURED SAFETY BELTS (ROSSO) CARBON FIBRE DASHBOARD INSERTS SUSPENSION LIFTER ELECTRIC STEERING COLUMN SPORT EXHAUST PIPES IPOD CONNECTION SCUDERIA FERRARI SHIELDS INN/OUT ELETTR.MIRROR+HOMELINK RADIONAVI SYSTEM + BLUETOOTH FRONT & REAR PARKING SENSORS COLOUR UPON REQUEST FOR PIPING (ROSSO) 20 FORGED DARK PAINTED RIMS RED REV. 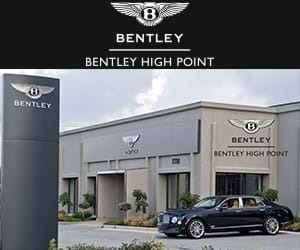 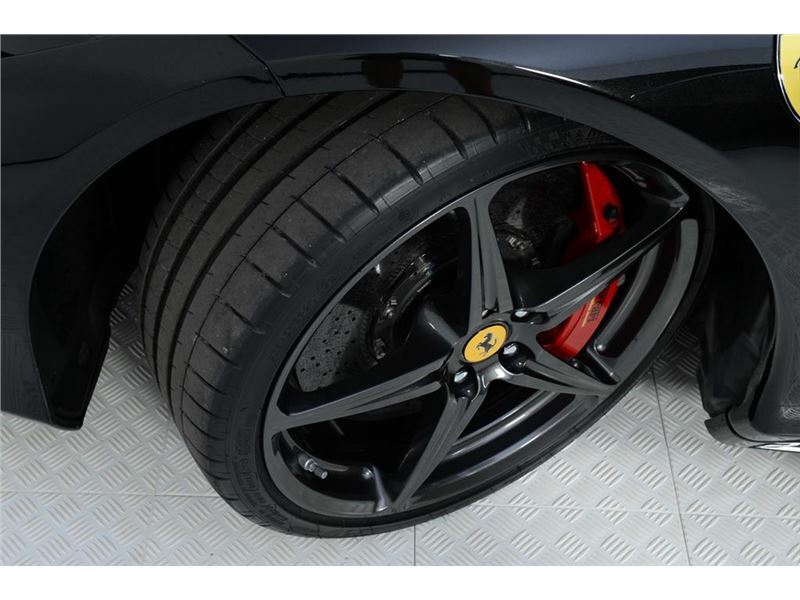 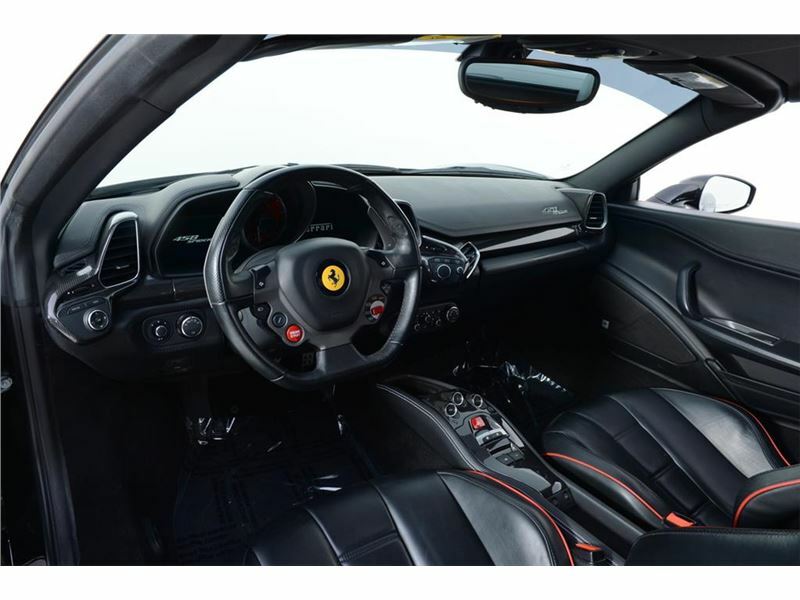 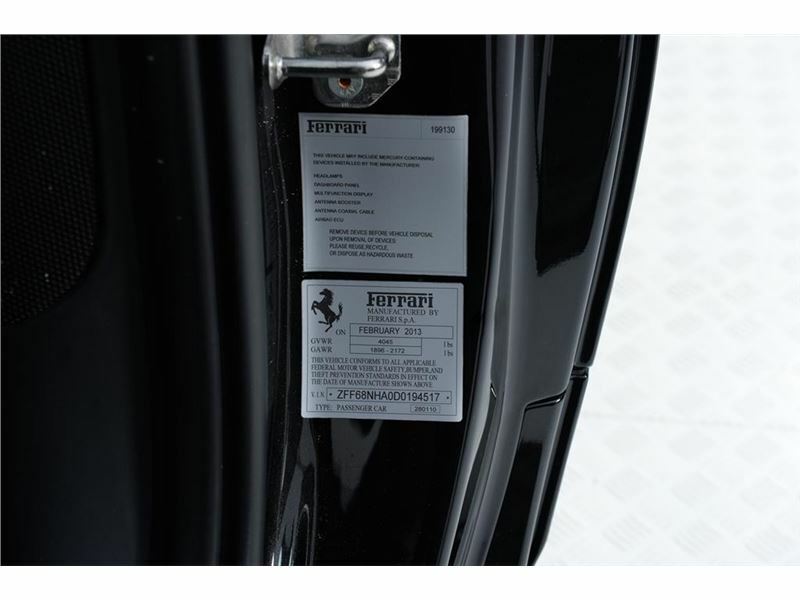 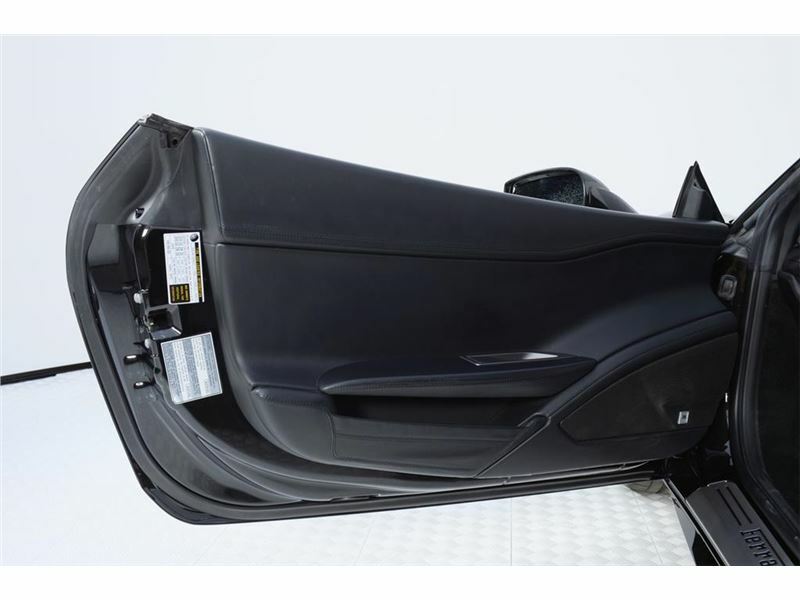 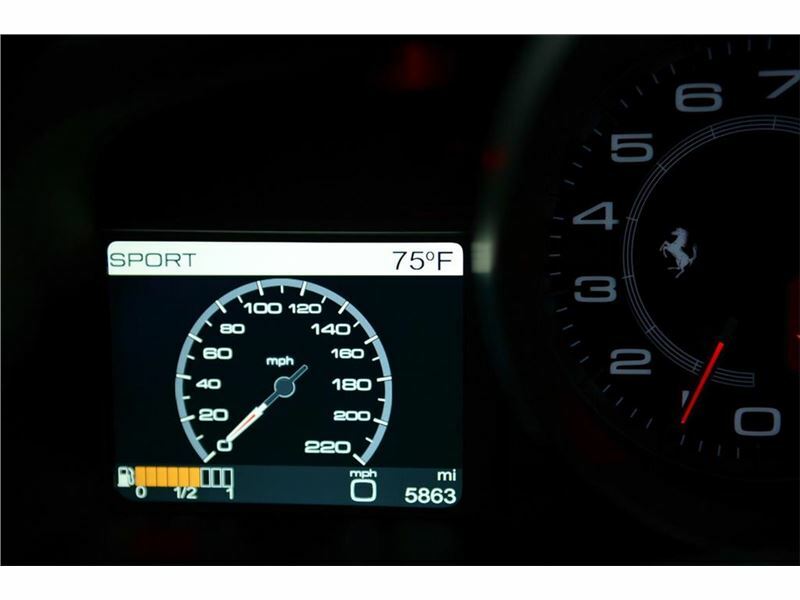 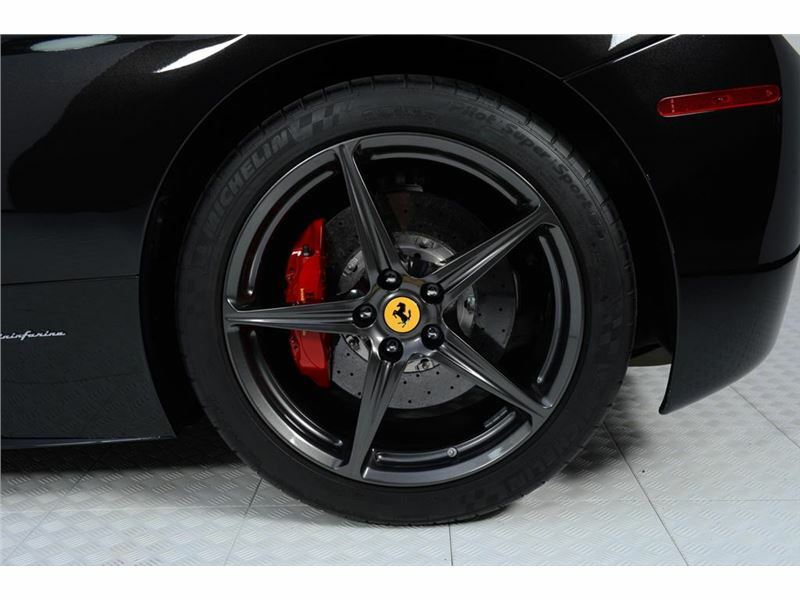 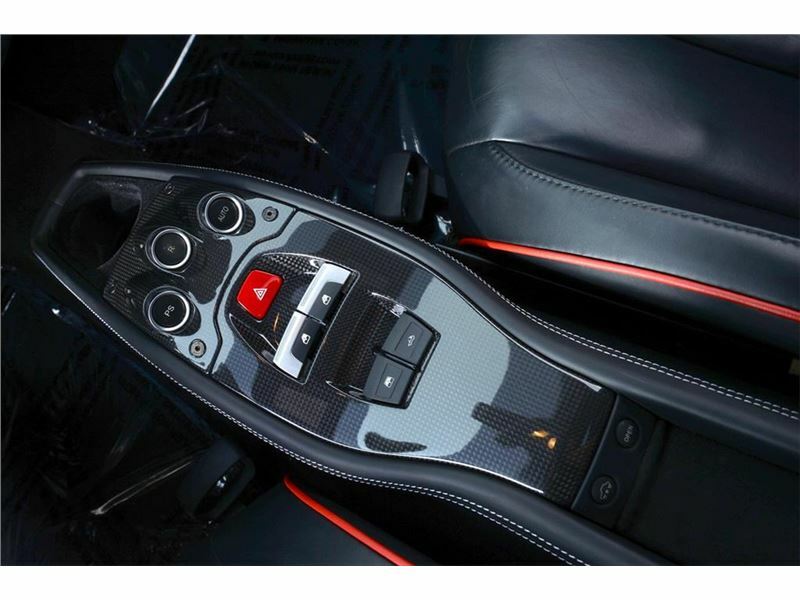 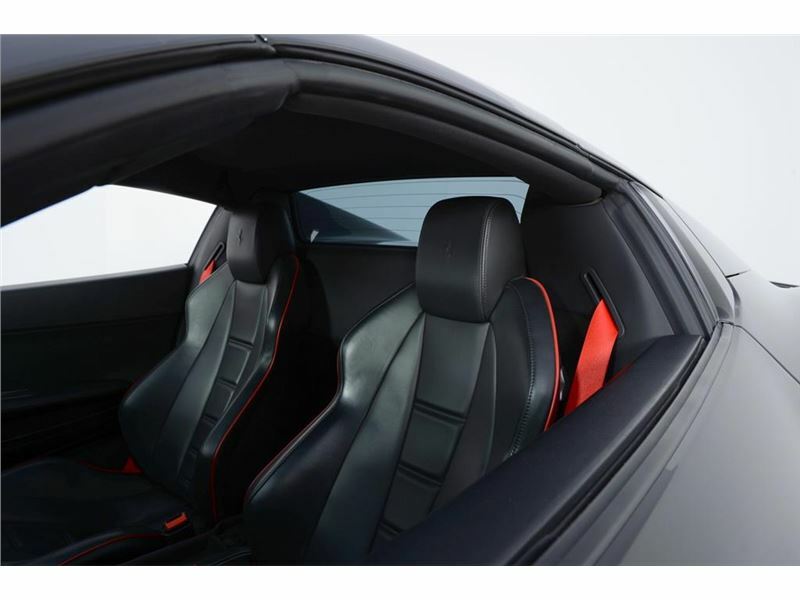 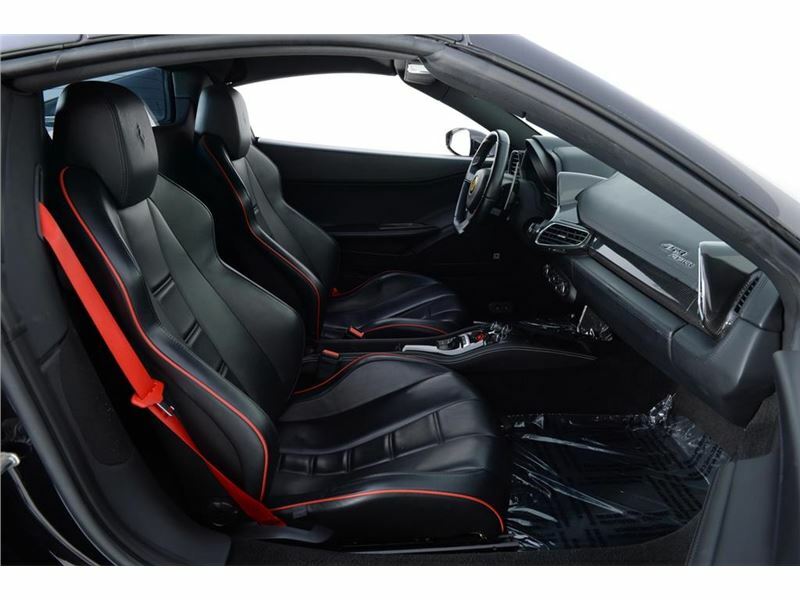 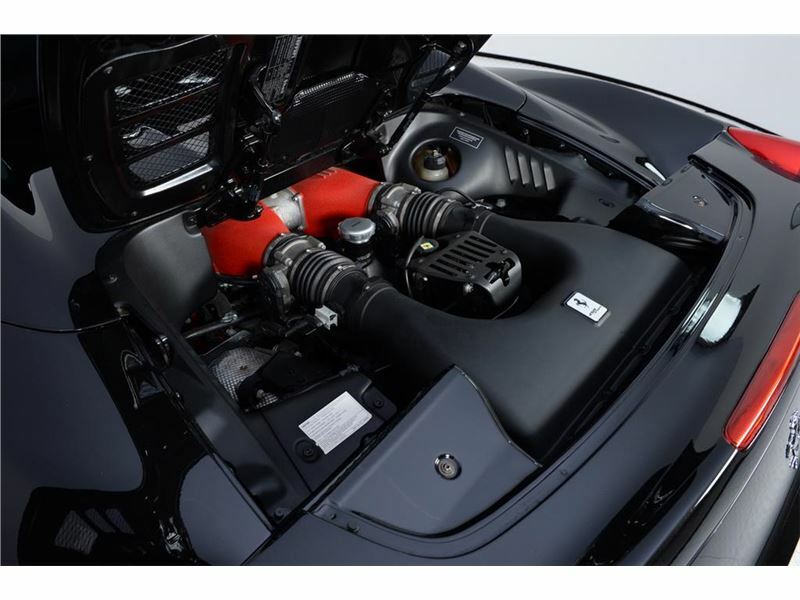 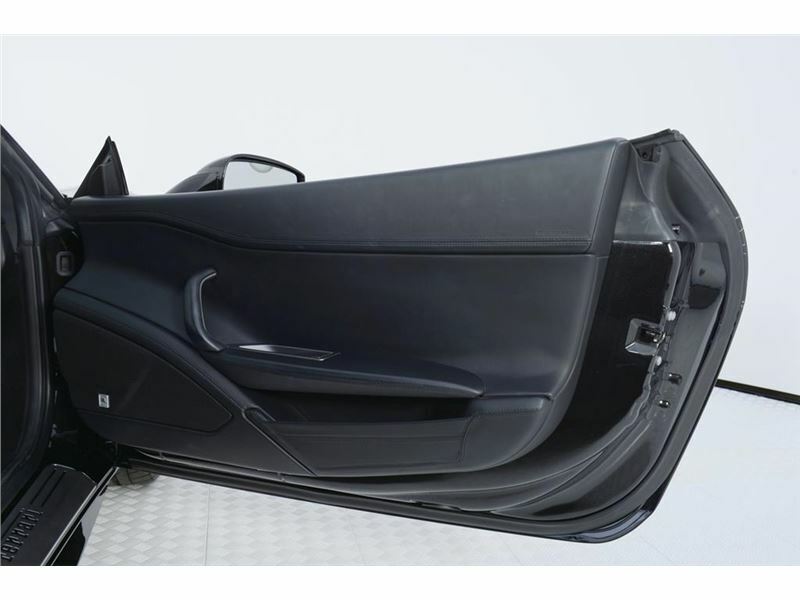 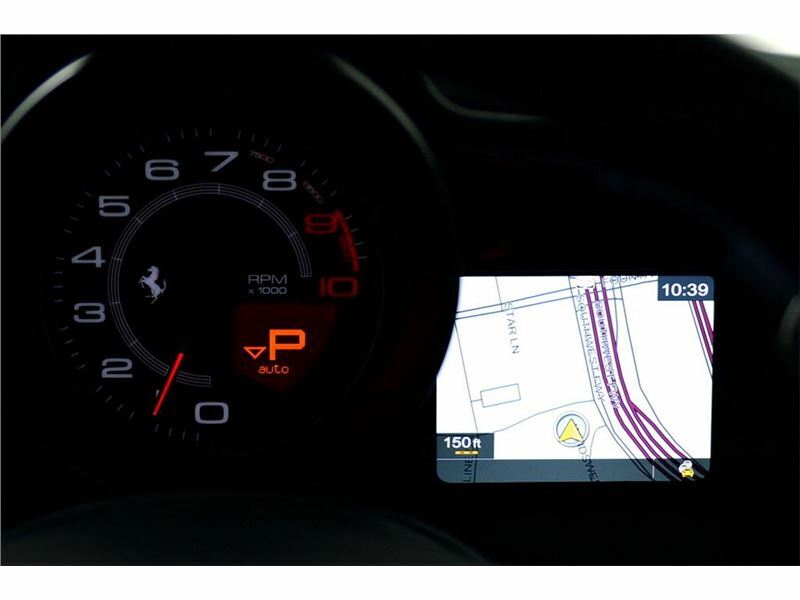 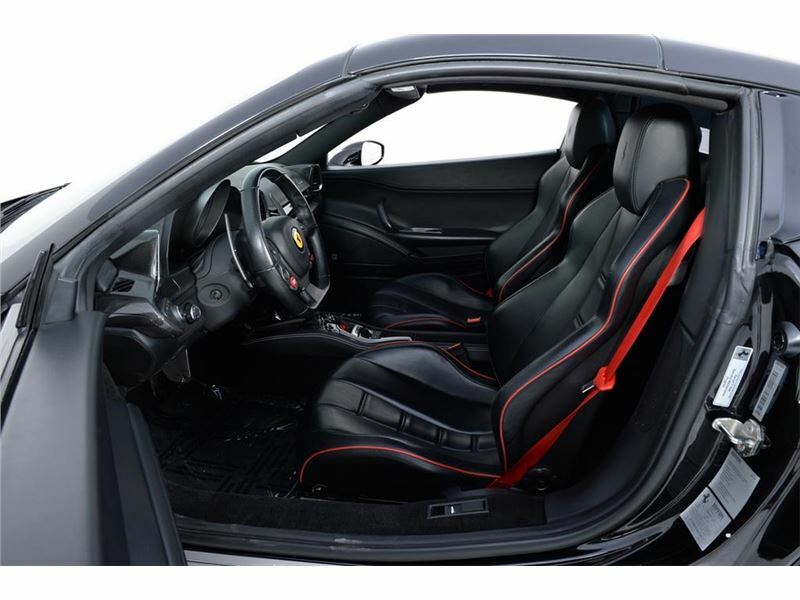 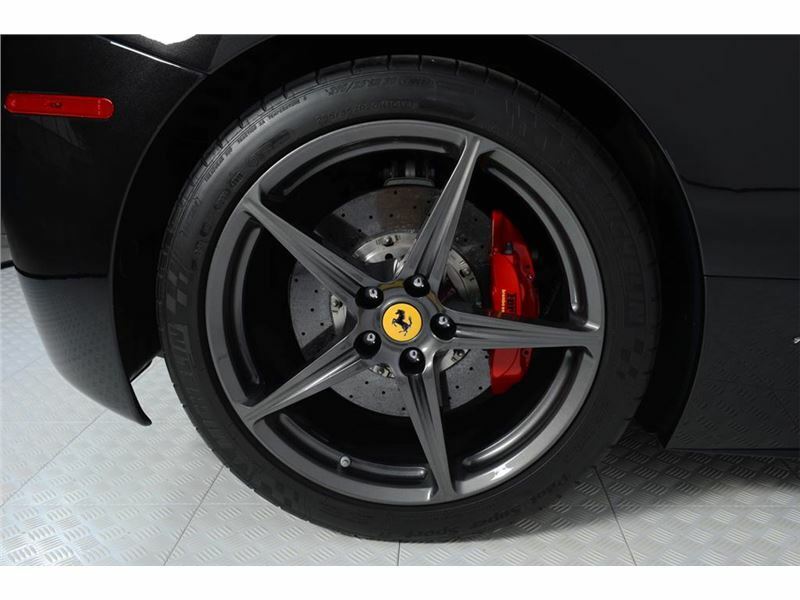 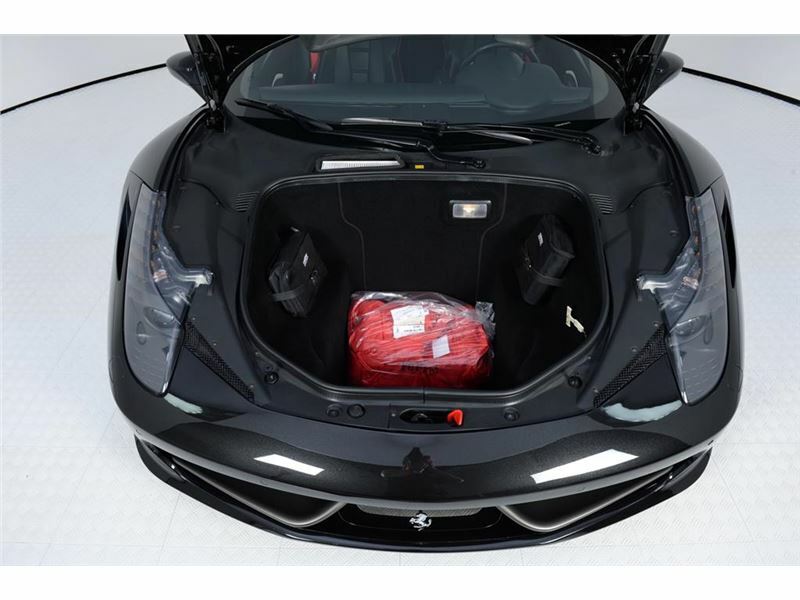 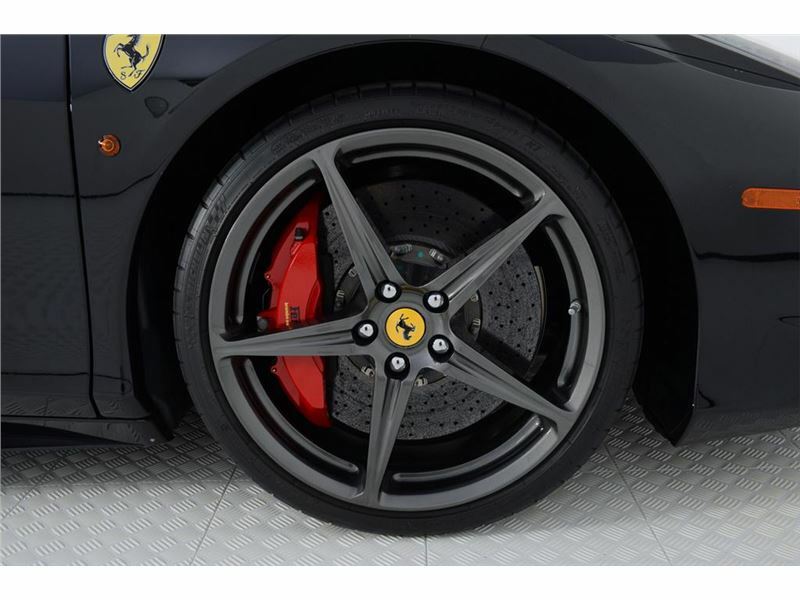 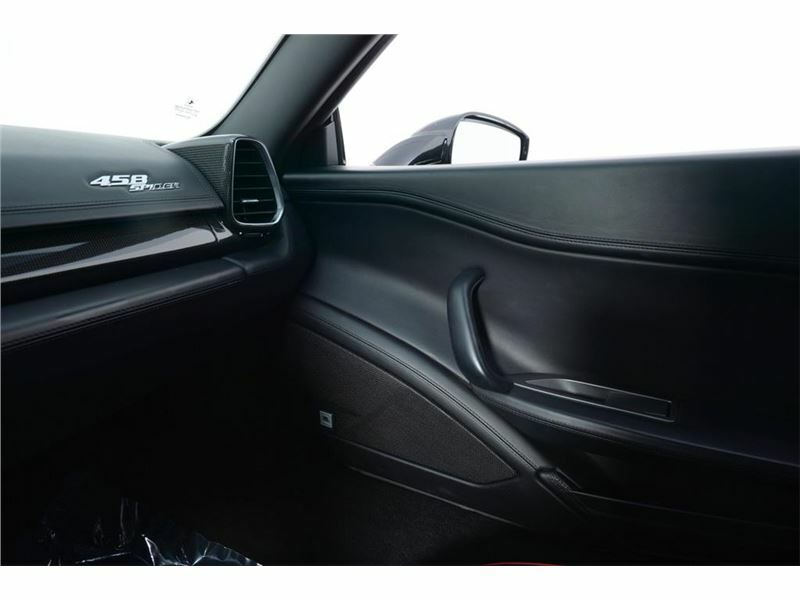 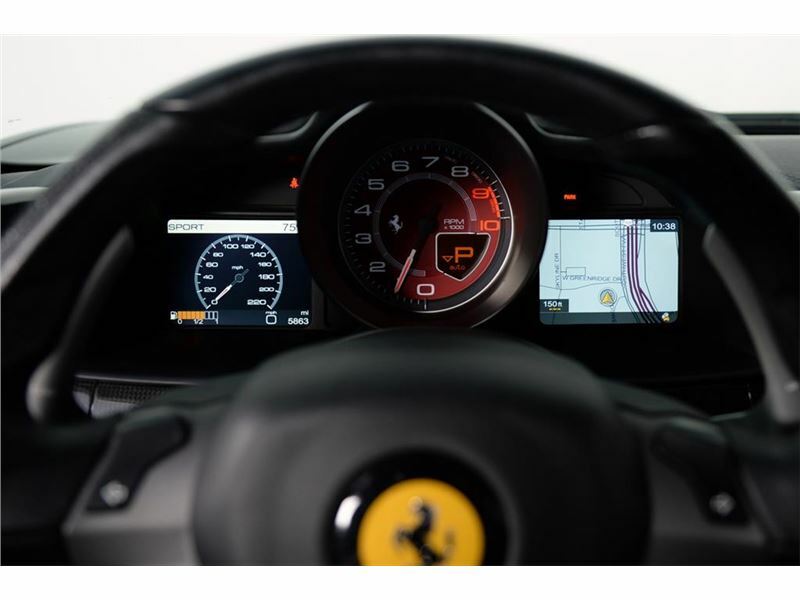 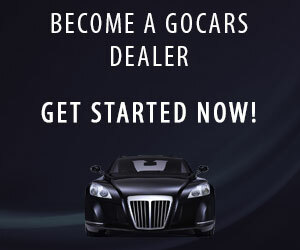 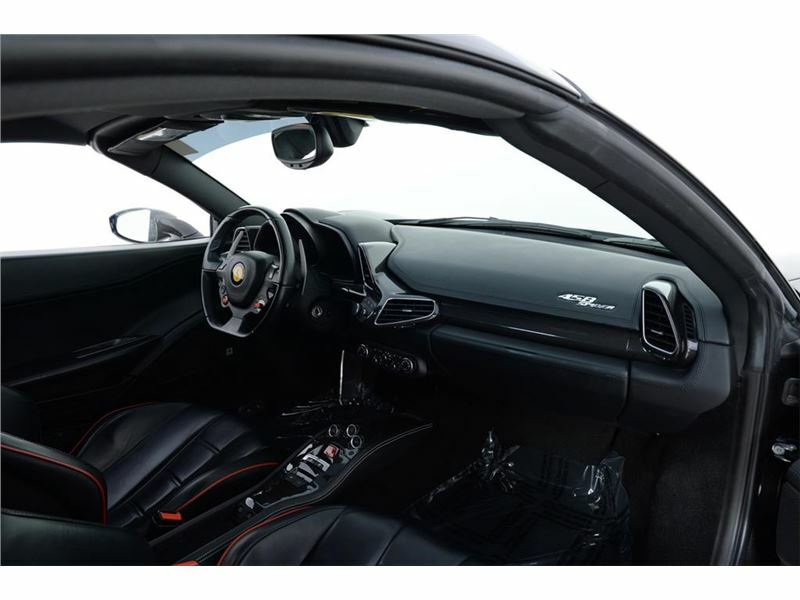 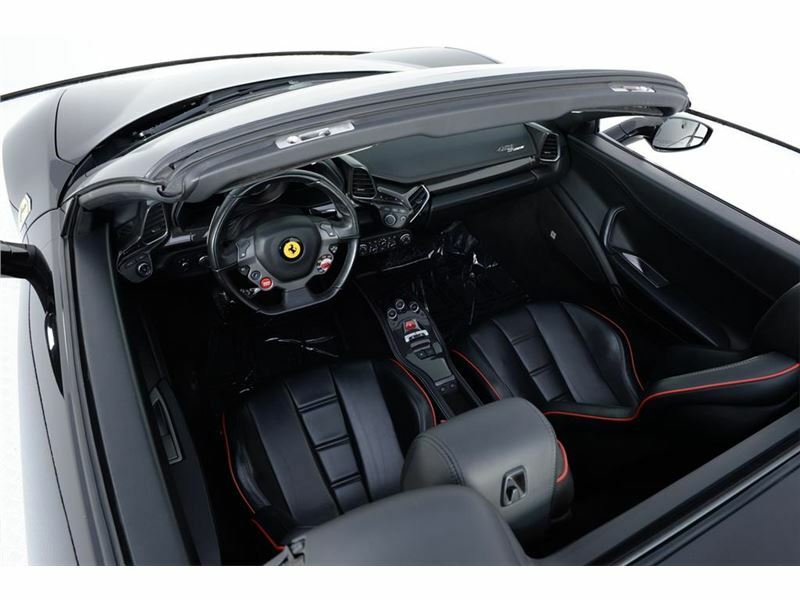 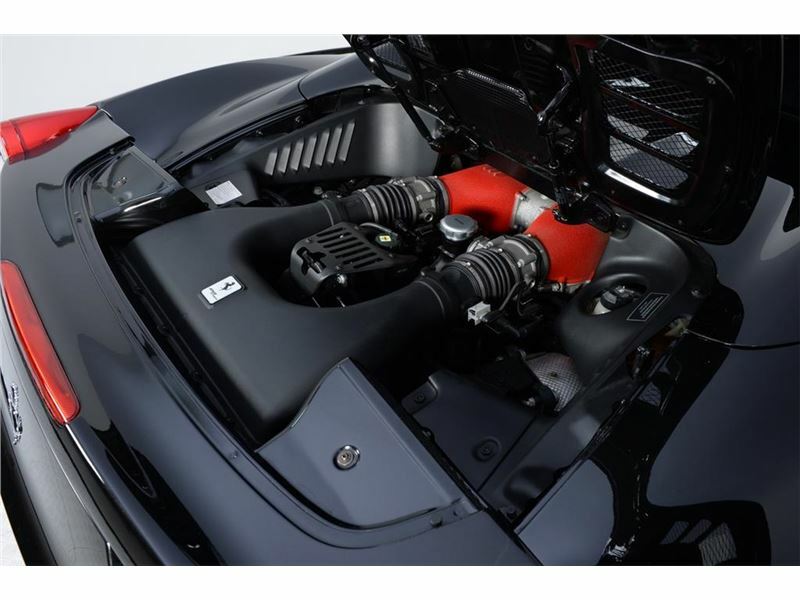 COUNTER SATELLITE RADIO HIGH POWER HIFI SYSTEM TYRES PRESSURE MEASUREMENT SYSTEM Ferrari Financial Services provides a number of financing options including extended-term conventional financing. 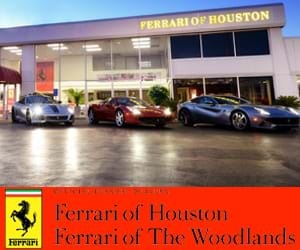 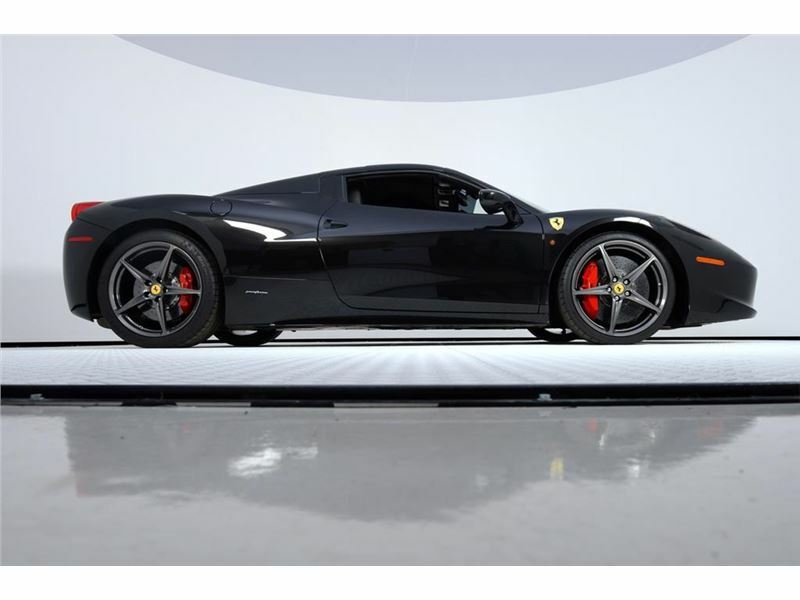 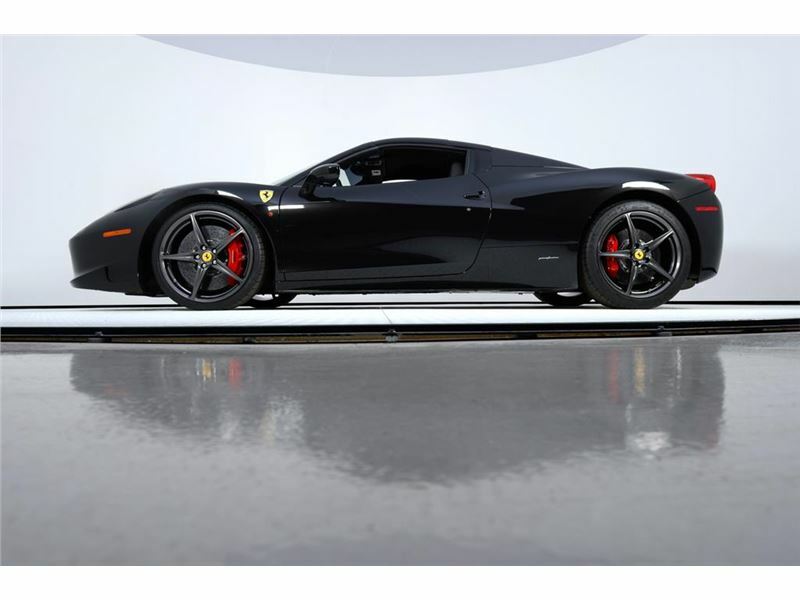 We are proudly the #1 Ferrari Financial Services dealership in the Southwest.